A Prussian soldier and writer, von Clausewitz is said to have distilled Napoleon into theory. Perhaps best known among his numerous pronouncements is that war is a continuation of politics by other means. 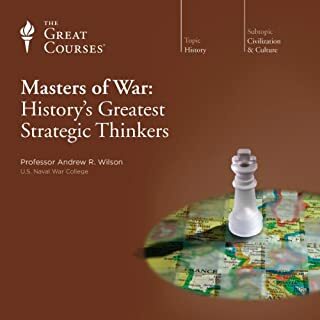 His theories and observations included in this work have been heeded by military strategists for nearly 200 years. 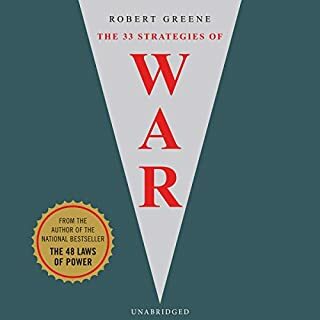 Most have considered this to be the "Bible" of military strategy and tactics. 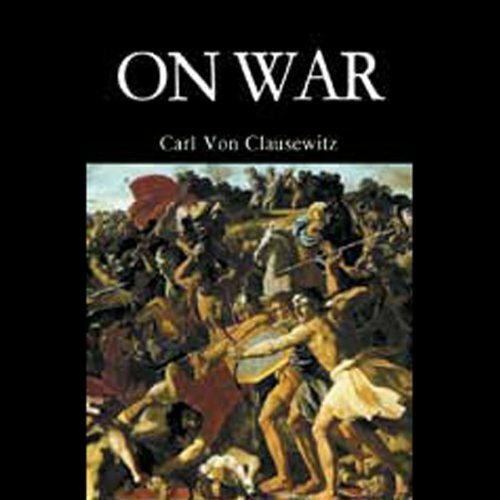 This abridged version of Clausewitz's magnum opus follows the text of the New and Revised Edition (edition by F.N. Maude in 1908) of Col. J.J. Graham's translation. 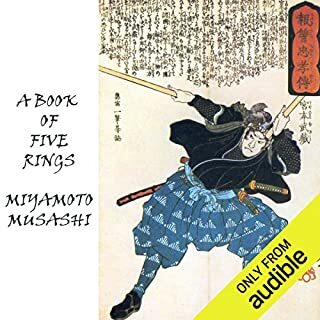 Of the original three volumes, this version includes all of Volume I (except for the last chapter on night fighting) and six of the nine chapters of Book Eight of Volume III (The Plan of War). The editor's objective was to select those portions which most closely relate to our own time. What would have made On War better? This is not audible. The recording is so bad the book is absolutely useless. It is way below normal Ausible standards. 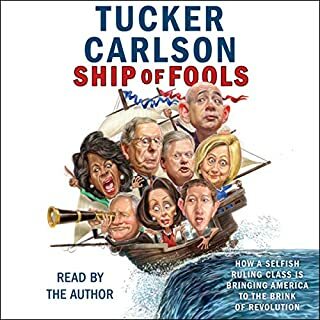 Don't buy it, even if it is the only recording of this book on Audible. Your money is lost. Has On War turned you off from other books in this genre? No, but it has shaken my confindence in Audible quality standards and its attitude towards subscribers and costumers in general. Audible could have admitted that the recording is hortible, removed it from the catalogue as suggested and reimbursed my credit. I feel ripped off. I listen in the car, and as much as I like this tome, the terrible audio makes me regret this purchase. The subject matter is obviously incredible, however I find the narrater rushes through the text a bit too much. Understanding the complex ideas Clausewitz is trying to articulate takes time for digestion. Speeding through the process makes it more difficult to have one complete thought or maxim understood. Instead, disjointed segments of ideas are scrambled in the readers brain requiring them to re-read some of the passages. Overall the book is great but the tempo could be scaled back a little. It had half of its content stripped out of it for "lack of relevance to the nonmilitary reader." That is not something I can forgive. I will probably be cancelling my Audible account because of this. Carl von Clausewitz is some what difficult to understand. It is military theory and is not light reading. You might find humor in the audio version of this text, but on a more serious note it did allow for me to pass my class on the History of Warfare. If you are looking for other Military Theory, I enjoyed Sun-Tzu's "Art of War" much more. so if you are listening to On War it is probably not because you are doing this for fun..it is probably for school. 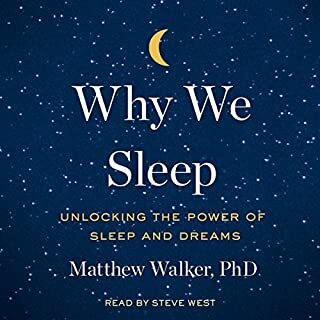 So given that we all know this is mandatory pain....the audio version is much better to work with than falling asleep reading it in book form. 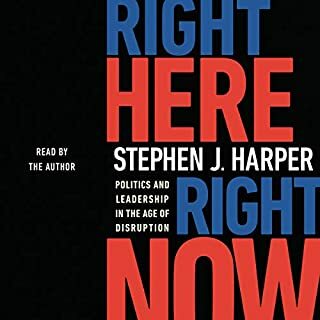 I wish the audio book was broken up in Books and chapters the way it is in hard copy, but other than that I was able to follow and keep up with my class readings. I regret buying this. Her voice turned me away. I love the actual book. I bought this to listen while I commute to work, and do other tasks around the house. From the audiobook, I retained about 3%. Her voice made it extremely difficult to stay focused. It made me want to do anything else except pay attention to her. A philosophical, political and mathematical look at war, that is as boring as it sounds. I am a history major so I can tolerate boring material. However, this book is irritatingly repetitive and slow. If you are interested in the theory of War I recommend Sun Tzu's The Art of War. In a high-pitched British accent, this classic masterpiece is dashed into pieces. I purchased, to supplement reading, to listen when driving, but soon set it aside as I would rather listen to my smoke detector chirp at me repeatedly. No value compared to actual reading.